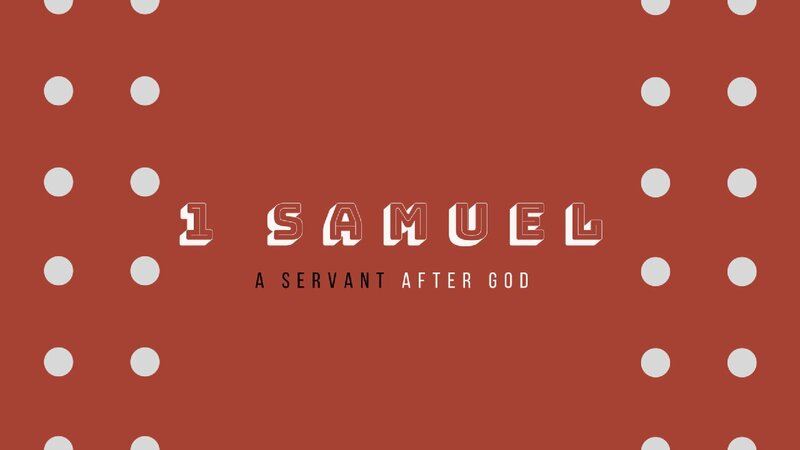 Pastor Steve teaches out of God's Word 1 Samuel 29. Listen to CORE TRUTH RADIO every weekday at 7:00pm on KKLA 99.5 FM! 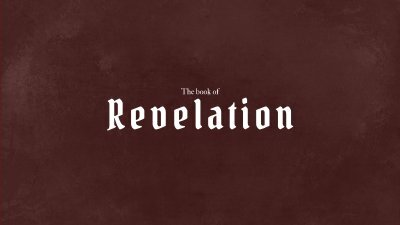 Pastor Steve teaches out of God's Word in Revelation 9 & 10. Listen to CORE TRUTH RADIO every weekday at 7:00pm on KKLA 99.5 FM! Pastor Steve teaches out of God's Word in Revelation 8 & 9.  Listen to CORE TRUTH RADIO every weekday at 7:00pm on KKLA 99.5 FM!